Yay it’s Friday again! This week went by SO fast and I can’t wait for the weekend! I don’t have anything super special planned (does laundry count? Nope.) so hopefully I’ll relax and maybe watch a movie- I’m sure I’ll find something fun to do! Here are five little things that have caught my attention/been on my mind over the last few weeks- enjoy! 1. Mean Girls. (Need I really say more?!?) This week was the 10th anniversary of the best teen movie of my generation and I have been quoting my favorite lines all week. It has been so fetch. 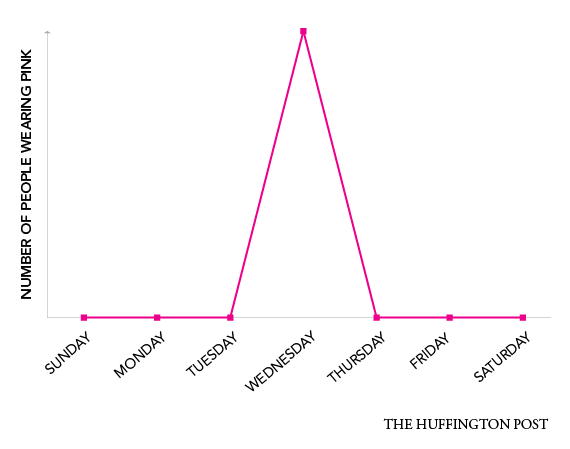 The Huffington Post made a few charts showing things that every Mean Girls fan knows to be true and they are spot on and hilarious. 2. If you don’t know this about me already, I LOVE watching The Office. Love love love. I have no problems watching it over and over, just putting it on for background noise, picking out certain episodes to match my moods, it doesn’t even matter- I always love watching The Office! My friend/brother-from-another-mother Grant posted something on my facebook wall a few weeks ago called the Office Stare Machine and it is AMAZING. Just type in an emotion and you get a series of clips from The Office that include the characters staring at the camera in that particular way. Give “surprised” a try first- it is my favorite! 3. I’m finally feel like I’m starting to put the finishing touches on my apartment. There are a few things that I still want to do, but overall I’m pretty happy with how it is coming together. One of the most recent changes that I made was adding a leaning bookshelf in my living room! (Props to my mom and dad for coming over to help me put it together!) Once I get it decorated completely I’ll put up a picture, but here is the one I bought. 4. One of my resolutions for 2014 was to read more, and I just finished reading The Silver Linings Playbook- I really enjoyed it! I had actually watched the movie before I read it, which is backwards from what I normally try to do, but I’m kinda glad that was the case for this particular book. It wasn’t hard to follow, but it was more fun picturing Bradley Cooper and Jennifer Lawrence in my head as the characters were talking and interacting! 5. 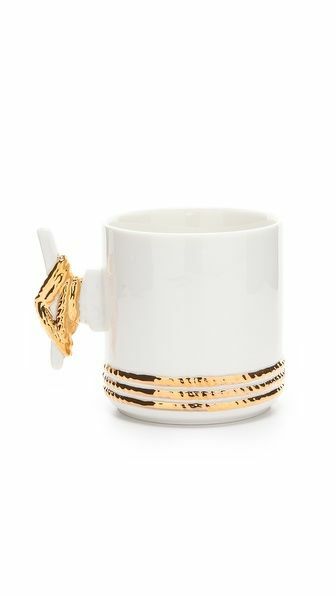 This mug. That is all.